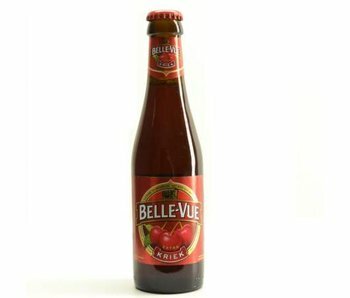 Belgian fruit beer created by the Vanden Stock brewery from Brussels. Known for its lambic beers. This beer is now slightly more than 100 years. It was realized in 1913 when Philemon Vanden Stock as cafe owner decided to start with the noble profession of brewer itself. 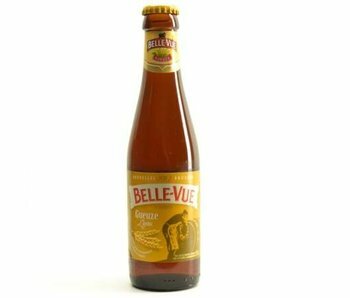 More about the Belle Vue beers? The geuzestekerij is still located in the center of Brussels. 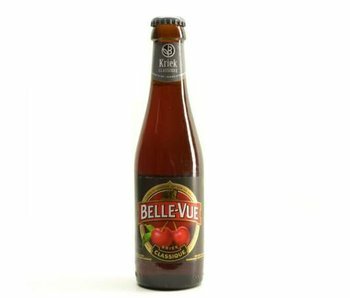 The brand is known for its Kriek, Gueuze and its beautiful design. 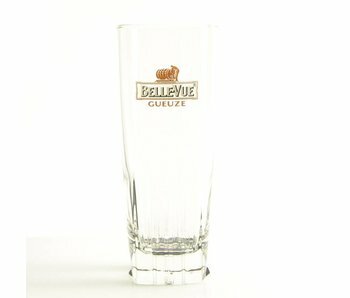 In 1927, the original founder bought the Belle Vue pub and then also explains the name.